GLADERS. There is a very special shiny new book that has just hit the shelves! Are you flailing in your seats because you’re so excited for The Scorch Trials movie? This book definitely needs to be a part of your collection! This new collector’s edition bindup of the first two books in the series also includes The Maze Runner Files, for the first time in print! This beautiful edition has a velvety cover and is very pettable. Also, um, it comes comes with what might be the coolest sticker ever. SO. GUYS. I THINK YOU NEED THIS IN YOUR LIFE. Read the press release below for more info! Over 10 million copies of the Maze Runner series have been sold in all formats, and Dashner fans continue to multiply as they are introduced to his heart-pounding stories, which appeal to readers of all ages. 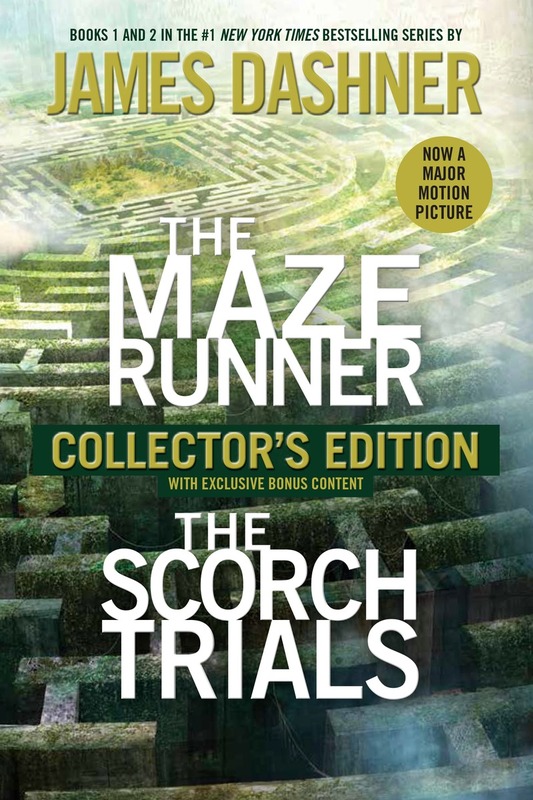 In addition to the original novels, this edition includes “The Maze Runner Files,” which was originally published as an eBook short. Now accessible to all readers in print format, “The Maze Runner Files” features top-secret information, overheard conversations, emails between WICKED employees, memos meant to be destroyed after reading, and a selection of the Gladers’ suppressed memories, all of which help fans unlock some of the mysteries behind the Maze, the Gladers, and the people who put them there. This edition also includes an exclusive fan sticker. The year 2015 will be another exciting one for Dashner fans, with multiple books being published. The movie tie-in edition of The Scorch Trials will be released on August 4, 2015, along with a hardcover box set of all four novels in the series (The Maze Runner, The Scorch Trials, The Death Cure, and The Kill Order) on the same date. The film adaptation of The Scorch Trials (Maze Runner: The Scorch Trials) will release on September 18, 2015, and the final novel in the Mortality Doctrine series, The Game of Lives, will be published on November 17, 2015. All titles are supported by a major marketing and publicity campaign that includes an author tour in November. Follow James Dashner on Twitter (@JamesDashner), Facebook, and Instagram, and visit his website at JamesDashner.com. 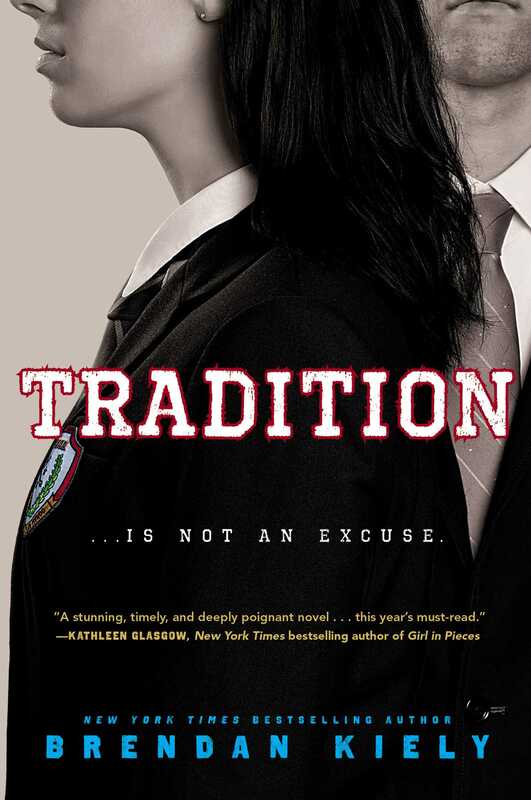 This post is sponsored by the awesome Random House! 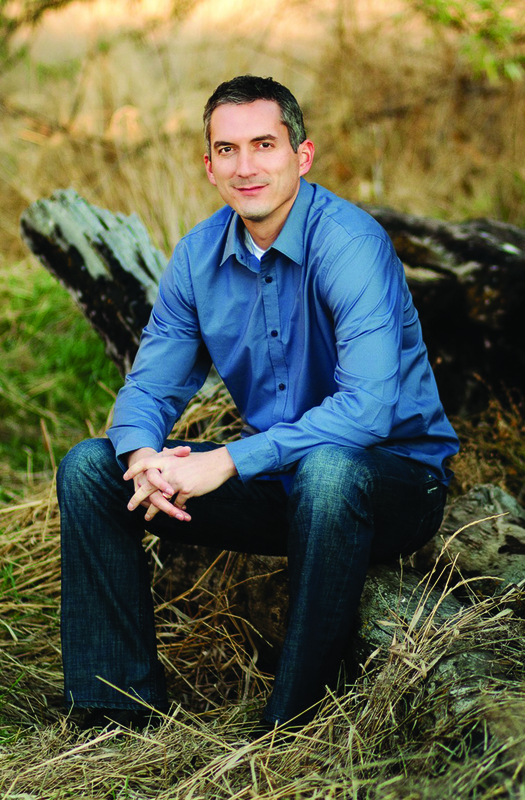 James Dashner is a New York Times bestselling author and the winner of numerous awards for his novels. In addition to the critically acclaimed Maze Runner series, Dashner is the author of the Mortality Doctrine series, the Thirteenth Reality series, and two books in the Infinity Ring series. He lives in Utah with his family.